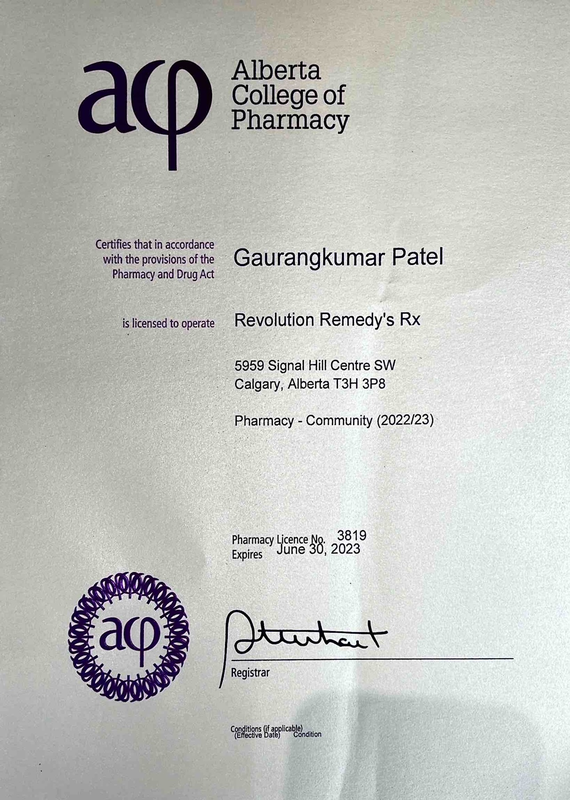 Mounika Patel Pharmacy License No. 3088 Pharmacy - Community (2018/2019) Revolution pharmacy is your local neighbourhood pharmacy, where you'll get to see the same friendly faces each time you visit. Located within the Revolution Medical clinic (providing family physician and walk-in services), the focus of Revolution pharmacy is to provide exceptional clinical pharmacy services to ensure you are knowledgeable about your health and medications. For more information about our services offered, visit our facebook page @RevolutionRemedysRxPharmacy. The licensee is required to provide, on the request of a patient, the name and practice permit number of any regulated member who provides a pharmacy service to the patient or who engages in the practice of pharmacy with respect to a patient. Want more information? 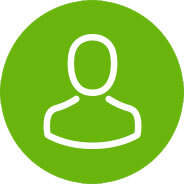 Visit pharmacists.ab.ca.